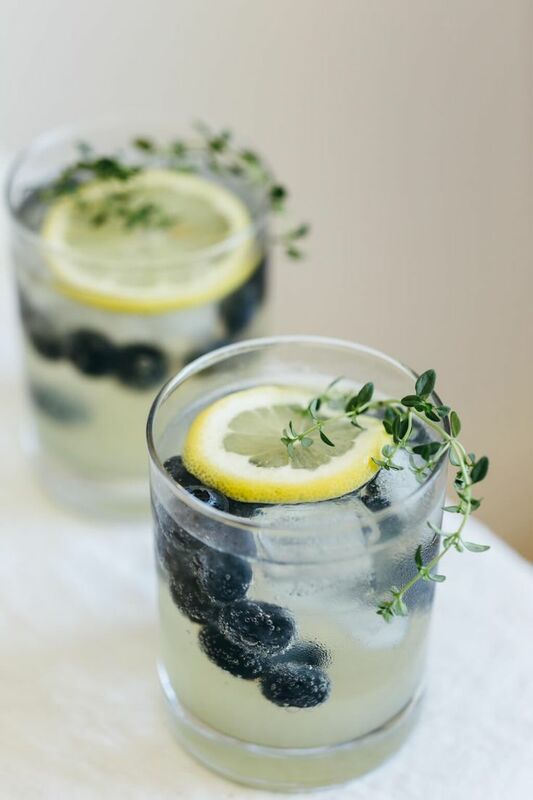 Limoncello prosecco with blueberries and thyme. The perfect summer cocktail…. Limoncello prosecco with blueberries and thyme. The perfect summer cocktail. Next Article Healthy salmon with mushrooms and broccoli – fast, fresh and all yours….